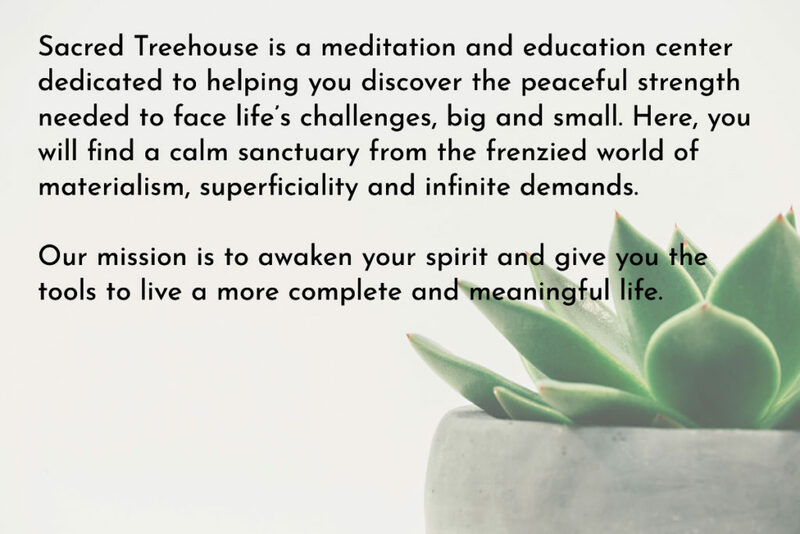 What’s new at Sacred Treehouse? We will soon be announcing our Summer Program for Teens and Tweens. Details will be announced at our Spring Open House on April 27th between 1-4pm. If you are interested in a corporate (or personal) Camp Sponsorship, follow the link below, or call us at (561) 303-1185. 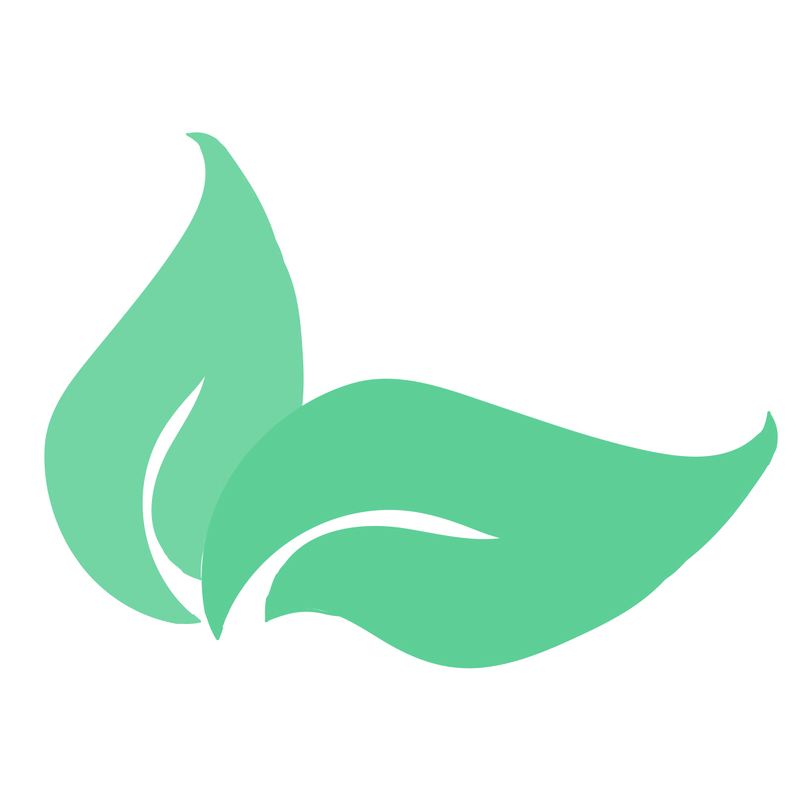 Acupuncture is now at Sacred Treehouse! Licensed Acupuncture Physician, Doreen Cott has joined the team at Sacred Treehouse to offer the time-tested, gentle medicine that helps the body restore its natural balance and harmony. Acupuncture and (and acupressure) can create a profound healing effect on the deepest levels. Treatments can also include Hot Stone and Deep-Tissue Massage for an eclectic, healing experience. How you see is a reflection of how you think! Eye Yoga and Brain Games is an expanded version of eye-brain exercises that evolved out of ancient Yoga and Qi Gong practices merged with modern neuroscience. Learn how to practice natural and easy eye-brain exercises that release visual and mental stress, especially from prolonged staring at screens. Reconnect with the magnificent vision we inherited from our ancestors. Honing your visual-perceptual skills makes you a keen observer of your environment. Learn how to support your own eye-brain health and fitness, at any age. See what 4 weeks can do for you? Individual Mindfulness Coaching Available – If you have trouble integrating your mindfulness practice into your daily life, or are stuck, dissatisfied or overwhelmed in your practice, schedule an individual coaching session with one of our experts. Dr. Patty Shutt, Anni Johnston, LMHC-S, BC D/M-T, CYT, Dr. Nicole Davis and Cathi Marcus are available for discreet one-on-one coaching. Call (561) 303-1185 to schedule an appointment. Vision Board Workshops – Our monthly Vision Board workshops are created to turn your dreams into reality. Cathi Marcus, our in-house expert will help you visualize and clarify your goals, dreams and intentions. Expanded Massage Offerings – Our delightful and experienced massage therapist, Hansa, is now offering more services here at Sacred Treehouse. Dry Brush Treatments, Raindrop Therapy and Facial Massage to name a few. Call us at 561.303.1185 to schedule your next appointment! Spring MBSR & MBSC Dates coming soon! This 8-week intensive workshop has been recommended nationally by therapists and doctors for the treatment of anxiety, heart disease, chronic pain or general stress relief. Our classes are limited to 10 participants so early registration is encouraged. Cost for the 8-week session is $550 and includes a full-day Silent Retreat. Register online or call us at (561) 303-1185. New this year is the 8-week Mindfulness Based Relapse Prevention workshop. Similar to MBSR, this intensive workshop is designed to help those in recovery gain skills to keep them on the path of wellness during difficult times. Workshop is scheduled to begin on in April. Please attend one of the information/orientation sessions if you plan on attending, or are interested in finding more information. SAFE YOGA is yoga for every body. Developed at Sacred Treehouse by Alyana Ramirez, E-RYT-200 and Anni Johnston, LMHC, BC-DMT, CEDS, CYT, SAFE YOGA is a direct response to the growing need to identify and develop yoga teachers that are sensitive to students’ unique needs, some of which may not be immediately visible. While more medical professionals and psychotherapists recommend yoga as part of a comprehensive wellness plan, many patients can be physically hurt or emotionally triggered by classes that promote a distorted body-image, offer inappropriate nutrition or lifestyle advice, or push their students past their current limits. SAFE YOGA, a Sensitive Approach For Everyone, trains yoga teachers to create an environment suitable for everyone – inclusive of all levels of practitioners, all body shapes and sizes, and people with a history of emotional trauma or eating disorders. 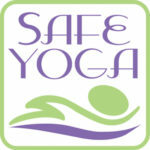 For those interested in becoming SAFE YOGA Certified, teacher training will be held on throughout the new year. Call (561) 303-1185 for more information. Classes can qualify as Continuing Education through Yoga Alliance.